Every business be it big or small knows the importance of coming on page 1 in google search results. 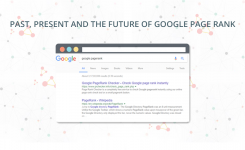 The other great thing is that they all know it can only be possible through SEO. 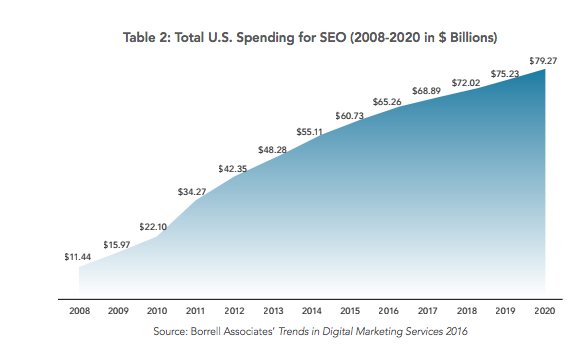 Don’t you think this is the best time to start your SEO Service business? 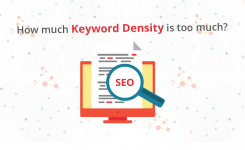 Indeed but SEO agencies have a lot of competition due to the demand for this service all over the world. We have interviewed a lot of SEO agencies and took out the best 5 ways to generate leads at a very low cost per lead. Let’s move on!! It’s the oldest trick in the book. The best of clients come from friends, family or existing customers. It is human nature; if someone refers us a product or service, we are more likely to trust that referral. On the other hand, it is your responsibility to give 100% to each of your clients. Otherwise, you will not get good referrals. If you have a reputation for dealing diligently and carefully with clients, people will be happy and refer you to others. SEO agencies must work for several months before their efforts come to fruition. During this period, your services and customer helpline is the key to keeping clients glued. When you start out, it is essential to pitch yourself to everyone and grow through referrals. Once your business is established, you can earn more clients through marketing. Cold calling is an old sales tactic which is still used today. It can be defined as calling on the prospect without prior appointment. Cold calling potential candidates can be tough and challenging. The whole process of cold calling is complicated, especially if you haven’t mastered it. 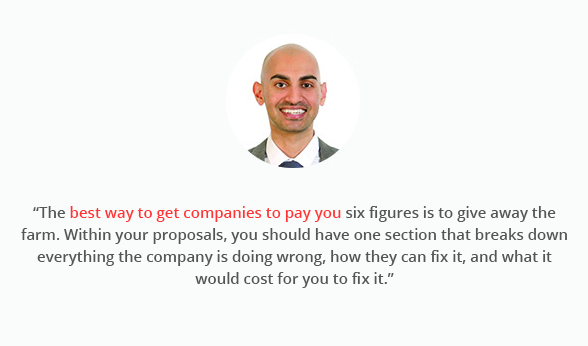 The best way to go about this is to offer something in return when you approach a potential client. Your pitch should be refined to capture the attention of a prospect and then the game is yours. The more guest blogs you write in high authority publications, the more link juice your site will receive from these sites. That’s one way to establish a credible reputation. Create a double pitch and master the art of delivering that pitch everywhere. If you are a startup which needs funding, make copies of your presentation and carry it anywhere with you on your phone, tablet, laptop, etc. You must be ready to pitch it to a prospect whenever the opportunity arrives. Passionate agency owners are always on a lookout to present their ideas to a businessperson who is having troubles with their brand’s online presence. It is a technique to construct and spread relevant content to attract a targeted customer base to drive profits. Content marketing focuses on content creation and distribution. It’s also somewhat like cold calling and takes time to show results. The first thing your agency should do is to create a blog section on your website where you provide unique information to your prospects. Many developed organizations and businesses keep an active blog to keep their clients, and daily readers informed about recent happenings in the SEO world. Here are 10 content marketing tools you can use to boost your SEO. Email marketing is one of the best ways to attract new customers and maintain good relations with existing ones. You can combine email and content marketing to bring new leads to your website. You can send out newsletters via emails carrying a bit of information from your blog and a roundup of your services. Customers are more likely to open emails that are personalized. 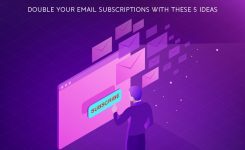 Email remains one of the most low-cost internet marketing technique that generates the highest possible return on investment. With email marketing, you can also interact with your customers. Send them birthday messages, offer them promo codes and special discounts. They will be compelled to come back if you segment your audience based on their interaction with your website. SEO audit tool is the first automation required for SEO firms. 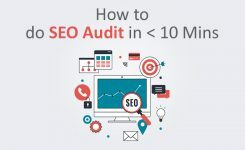 Since the starting step for any project in SEO is SEO audit, automating the audit process with a tool is considered critical. 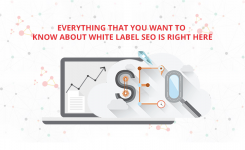 With a White Label SEO tool, it becomes effortless for SEO firms to analyze the current state of SEO for their customers. 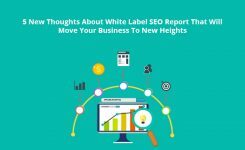 You can also generate white label SEO reports and send to your prospects for free. A free trial gives a part of your service for free, and clients who wish to do business with you can gain firsthand experience of your efficient service. An SEO audit tool analyses any website on various parameters and generates an SEO audit report with actionable insights. We know that leads play a very critical role in growing an SEO firm. 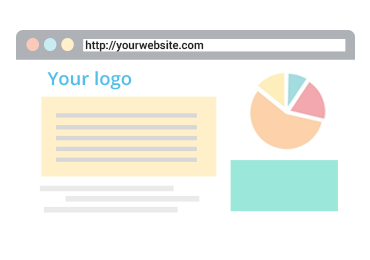 Wouldn’t it be great to embed an SEO audit tool on to your website and your prospects can do the partial audit by themselves by just sharing their email address? This, in turn, becomes an automated lead generation method for an SEO firm. Your website will turn into a lead generation engine without adding any more content like ebooks, white papers etc. 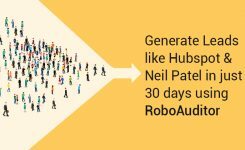 We at RoboAuditor are in the business of helping SEO firms achieve their goals and help them grow. We offer a robust white label SEO audit and lead generation tool which can improve the SEO of your website. Finally, businesses can use our lead generation tool to gather more leads. 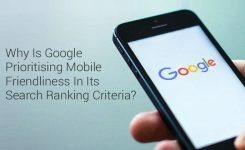 SEO firms are struggling with intense competition, but there are creative ways to grow and stand out from the competition. Don’t give up on your passion, and network as much as you can with industry peers to promote your business on every platform.